*I was asked to participate in the #HallmarkAtWalgreens campaign, sponsored by Hallmark at Walgreens. Although I have been compensated, all opinions are my own. You have spent precious time searching for the perfect gifts, now you want to wrap your gifts in the perfect wrapping paper or gift bag. AND, if you are a person who values presentation and all things beautiful (and I think you do) then choosing a nice wrapping paper that also coordinates with your holiday decor will definitely bring you happiness! Inspirations from Hallmark Gift Wrap - exclusive to Walgreens, is a line of gift wrapping paper, bags and accessories that come in a variety of mix and match styles and colors that will look amazing grouped together under your tree or stuffed in the stockings. I chose to go with a red and black color theme this holiday. I was happy to see that my neighborhood Walgreens had the PERFECT Inspirations From Hallmark wrapping paper to go with my color palette! I paired polka-dot paper with a snowflake motif paper and they look GREAT together! I also picked up a couple of coordinating gift bags, too! (Among other necessities. I seriously love Walgreens. Super convenient, they carry so many necessities in a store that is very easy to navigate.) Anyway, back to my Christmas decor... here it is! Love how the gift wrap and gift bags work together and tie together with my home decor! Once you bring your beautiful gift wrap home its time to get to work! 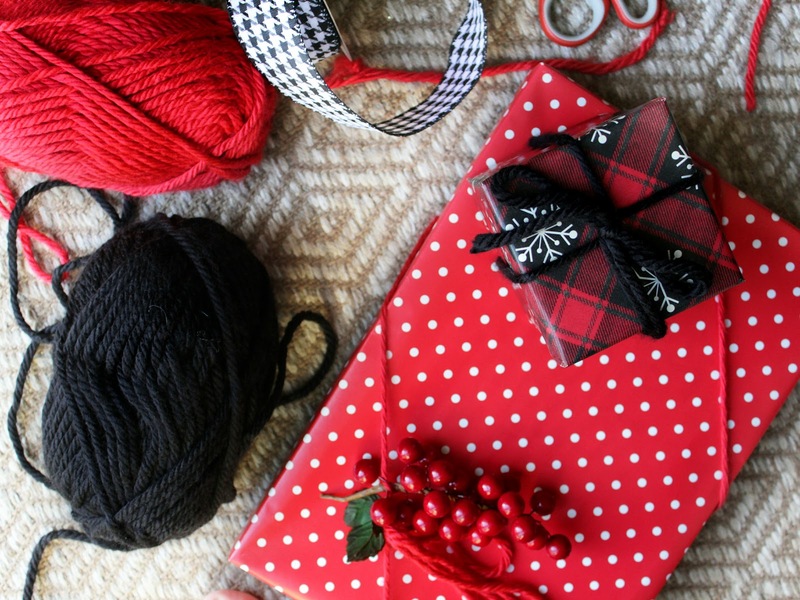 Aside from picking the right paper it's also a good idea to put a little extra effort into the wrapping of the gifts you will be giving and I am going to show you my 5 tips to get your gift wrapping to look pretty decent! 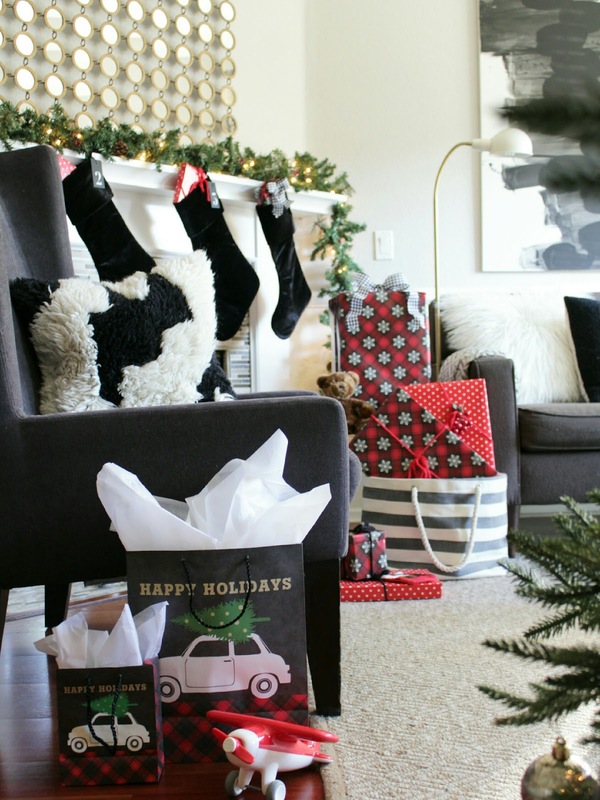 You might be thinking "Do I really need gift wrapping tips?" The answer is YES! A sloppily wrapped gift looks rushed and unthoughtful which kind of ruins the whole gift-giving vibe, am I right? 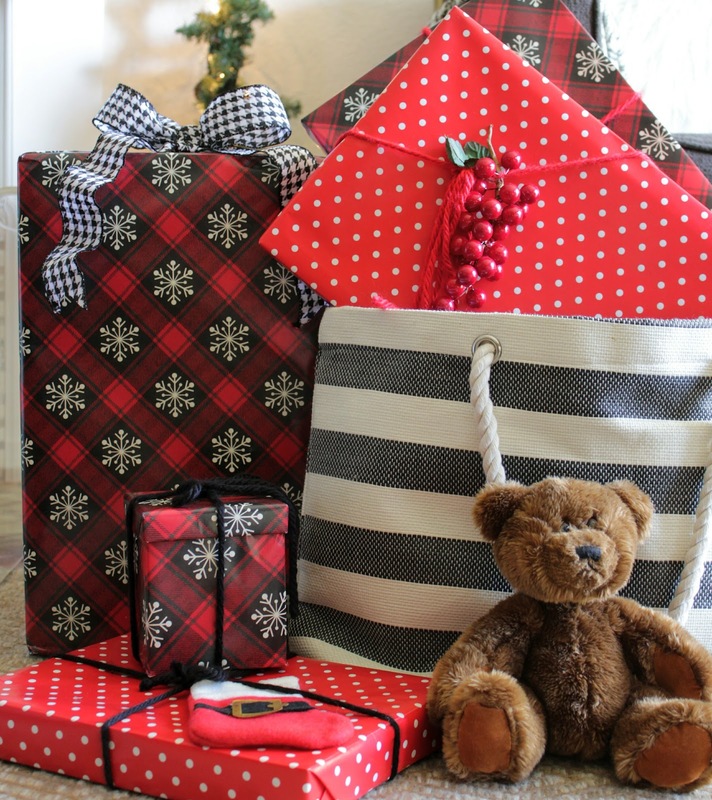 HERE ARE MY 5 SIMPLE TIPS TO WRAP THE PERFECT GIFT! Tip #1: Seek good quality gift wrap that has grid lines on the back of the paper. Inspirations From Hallmark Gift Wrap has printed lines on the backside of the paper that helps you align your gift boxes and also helps you cut a straight line. Tip #2: Ensure that your piece of wrapping paper is big enough for your gift.
. The wrapping paper should come up a little over half-way up the sides of the gift box and wrap all the way around the gift box; leaving about an inch extra. P.S. don't forget to pick up some gift boxes to wrap clothing and small items a bit easier. Inspirations From Hallmark at Walgreens has a pack that comes with different sizes. Super convenient! Tip #3: Tape your wrapping paper to your gift box. Adhering the paper to the bottom of the gift box will keep the paper from shifting. Tip #4: Fold and Crease all the edges! Folding in the excess paper at the bottom of the gift will give it a clean edge. Take it one step further and pinch the edges of the paper to crease them and make a nice, smooth line. 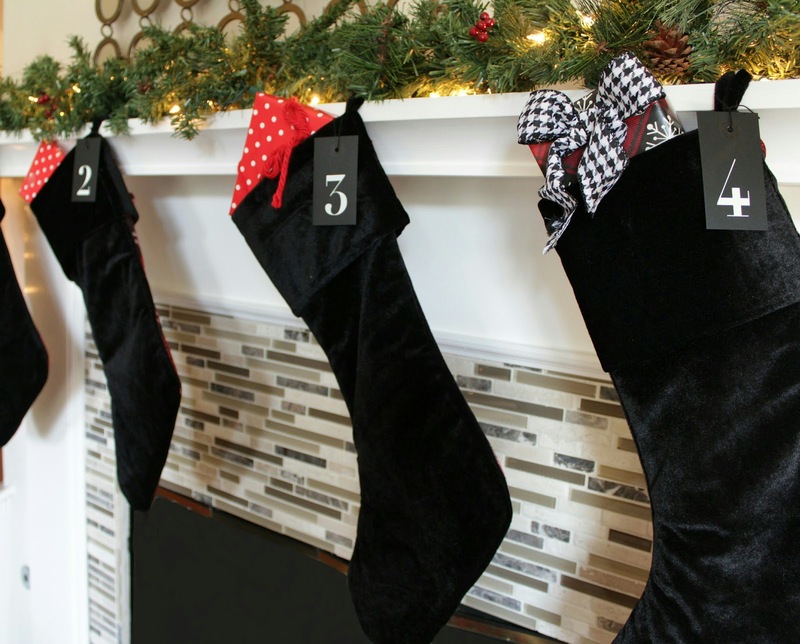 Tip #5: Get creative with ribbons, bows and gift tags! Adding a whimsical gift tag or attaching a small keepsake on your gift will definitely make an impression. I used yarn instead of ribbon for a more playful look. I also added some faux berries to make my gift look even more festive! 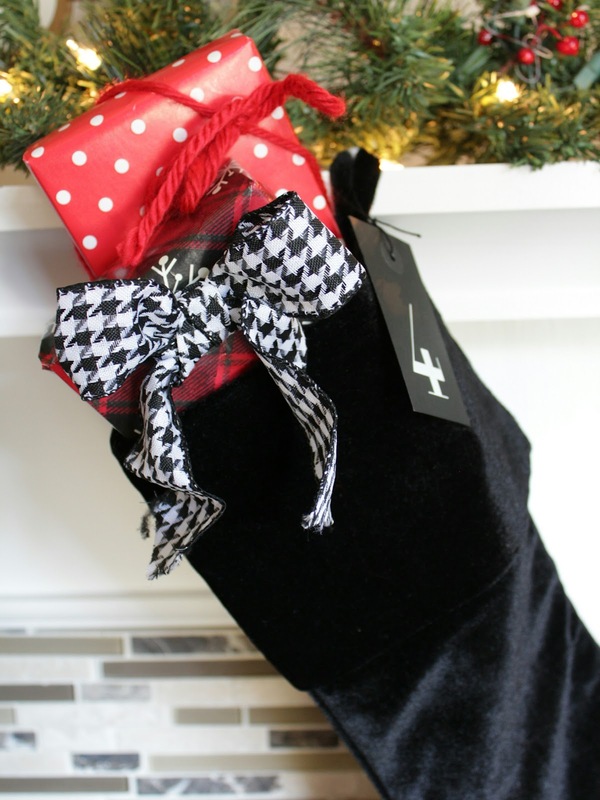 You can even add a small ornament or a simple candy cane to your gift. The possibilities are endless! BONUS TIP! Remember that Santa needs his own "special" wrapping paper! The holidays are always a great time to show your loved ones how much they mean to you with small gestures like thoughtful gifts. Surprise them with not only the gift, but also the beautiful package you created and see the big smile on their face when they receive it :). Be sure to make a stop at your local Walgreens to browse the Hallmark At Walgreens section to get all your gift wrap and supplies for the holidays! Did you enjoy this post but feel like you want to know a bit more on this subject? Join the #HallmarkAtWalgreens Winter 2016 Twitter Party! Come chat with me and others about all things holiday and Hallmark at Walgreens LIVE on Twitter on December 1, 2016 from 8 p.m. to 9 p.m. ET! Happy Holidays! I hope to hear from you all at the Twitter Party!